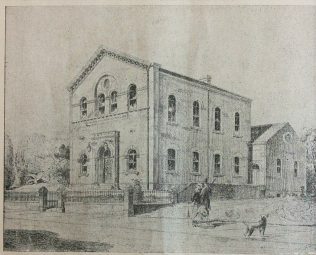 The better known Primitive Methodist chapel in Rothwell was Ebenezer in Marsh Street. It was one of the chapels used when the Primitive Methodist Conference came to Leeds in 1898. 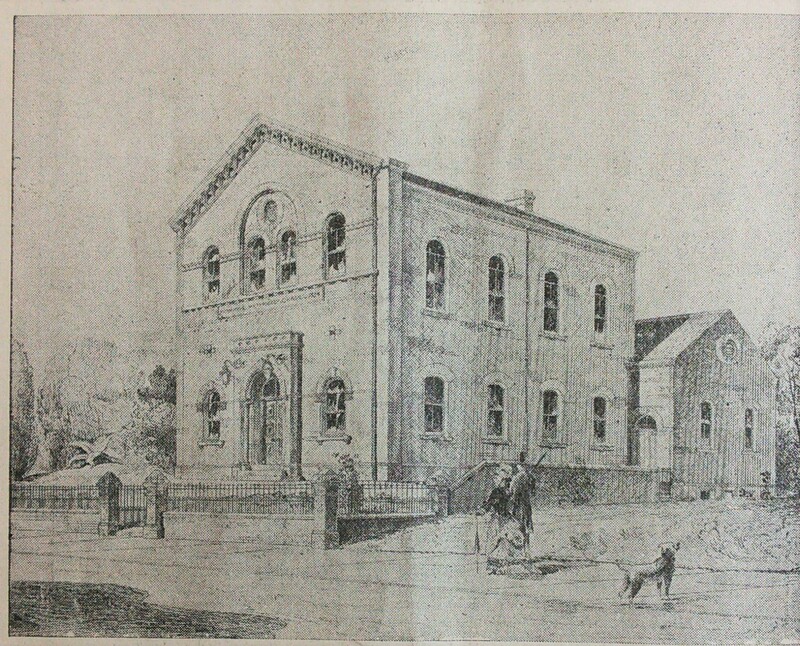 It no longer exists and on its site in Marsh Street is the Joseph Priestley College. The manse for the chapel survives and is converted for use as a surgery at 4 Marsh Street.